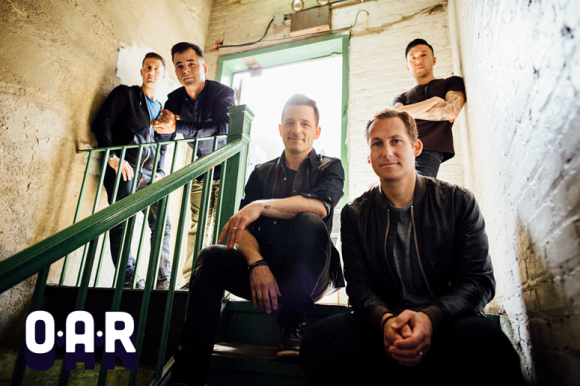 Known for its commitment to providing outstanding entertainment from the world's top talent, Jacobs Pavilion at Nautica is outdoing itself this time, as it brings you O.A.R. & Matt Nathanson on Thursday 23rd August 2018! Tickets are currently available for this exceptional show, but be quick – they won't last long!